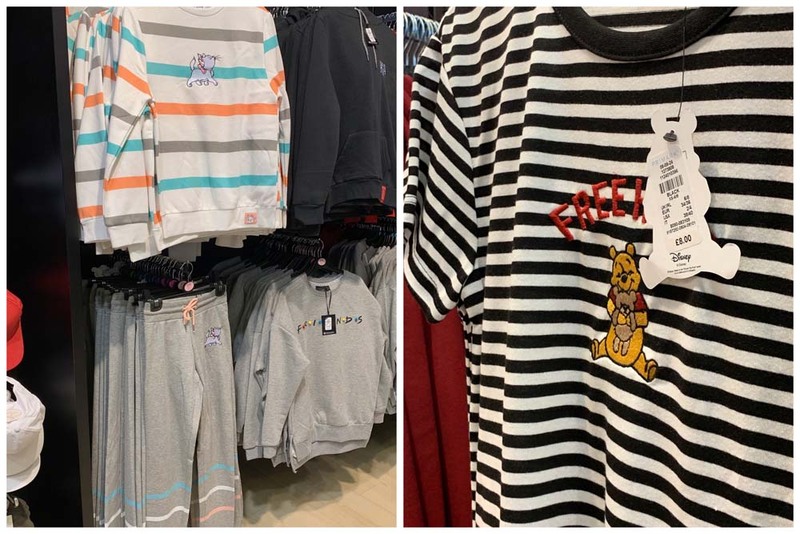 I paid a visit to the Newcastle Eldon Square Primark for the first time in a while a couple of days ago. 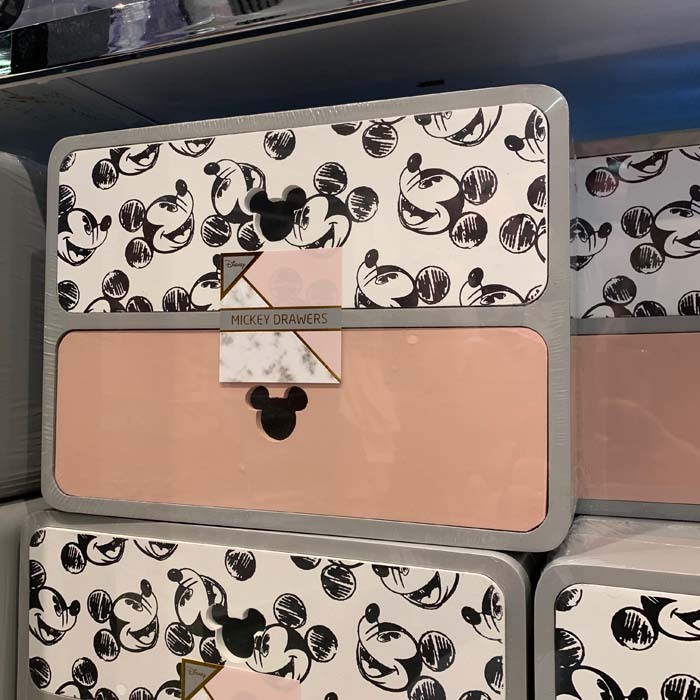 I didn’t have long to browse so it was quite a mad dash trying to find the Disney stock that they had. 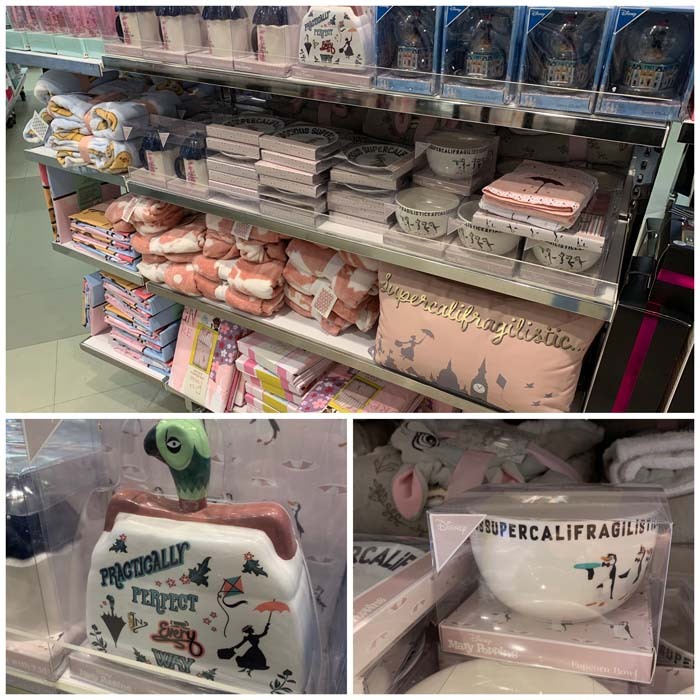 As usual, they had quite a lot of Disney merchandise in pretty much all the departments. 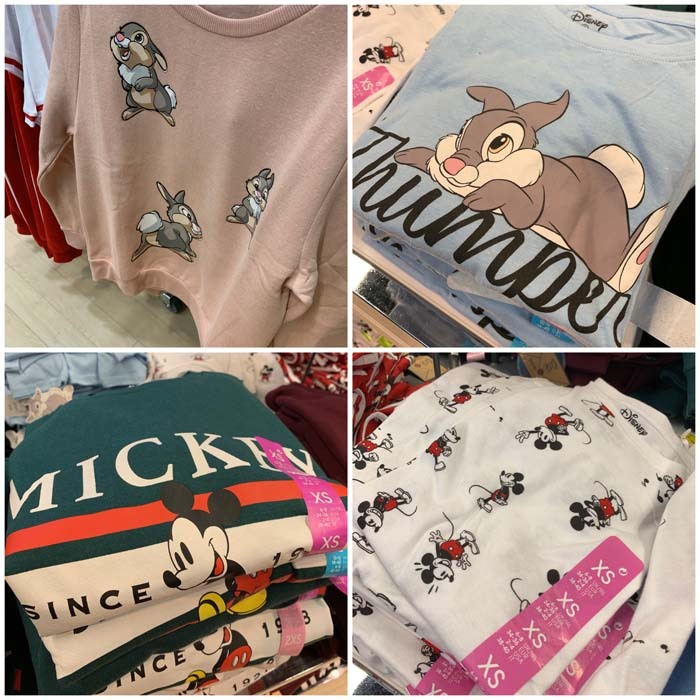 I was going to post these photos on my Instagram but didn’t want to fill my profile with loads of Primark photos. 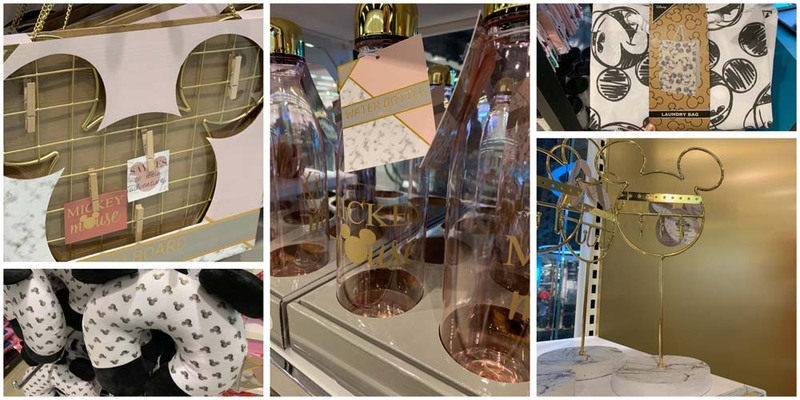 So I’ve put together this blog post, hoping that it will help anyone who is on the search for Disney Primark merchandise. 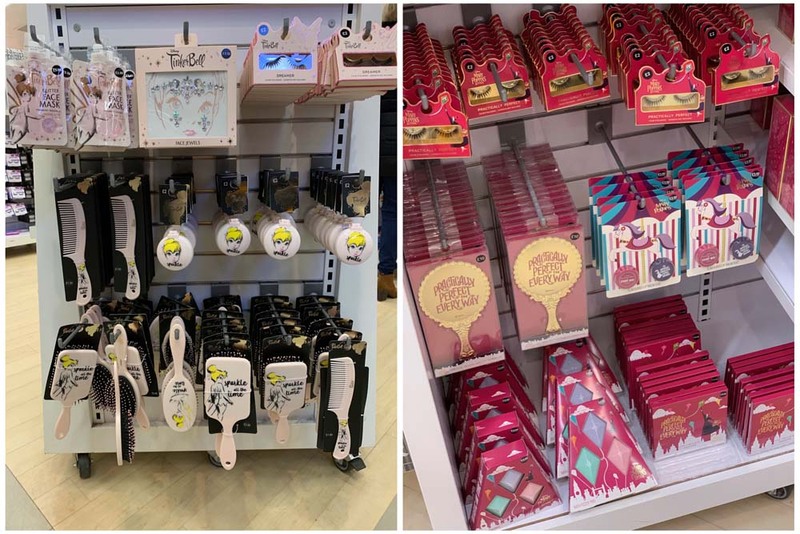 I don’t really look in the beauty/accessory part of Primark. This time though I had a quick browse and they had a couple of bits and pieces. 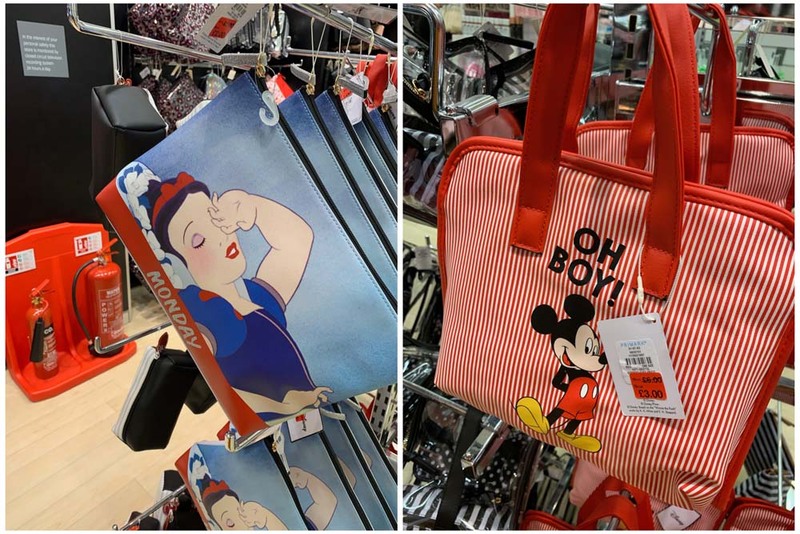 A few of the wash bags had been reduced, I particularly like the style of the Mickey one. The women’s wear is usually my biggest weakness. 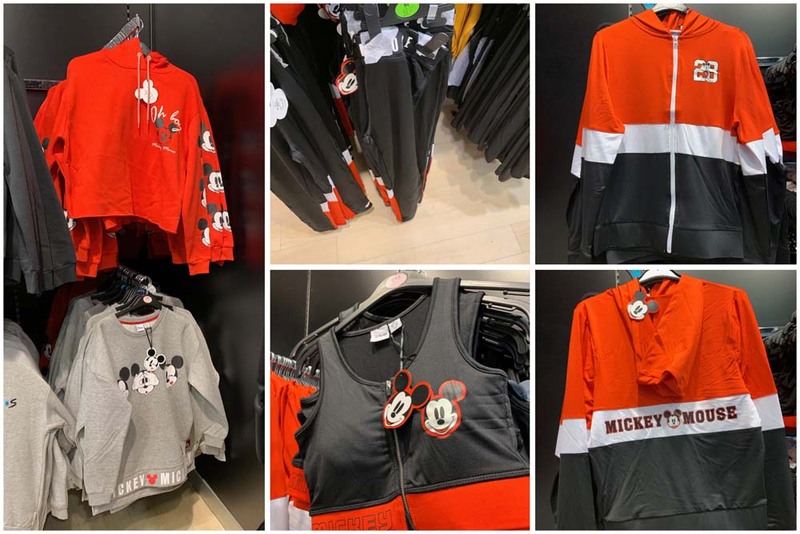 They had a good selection of tops, sweatshirts and gym wear in the Newcastle store. 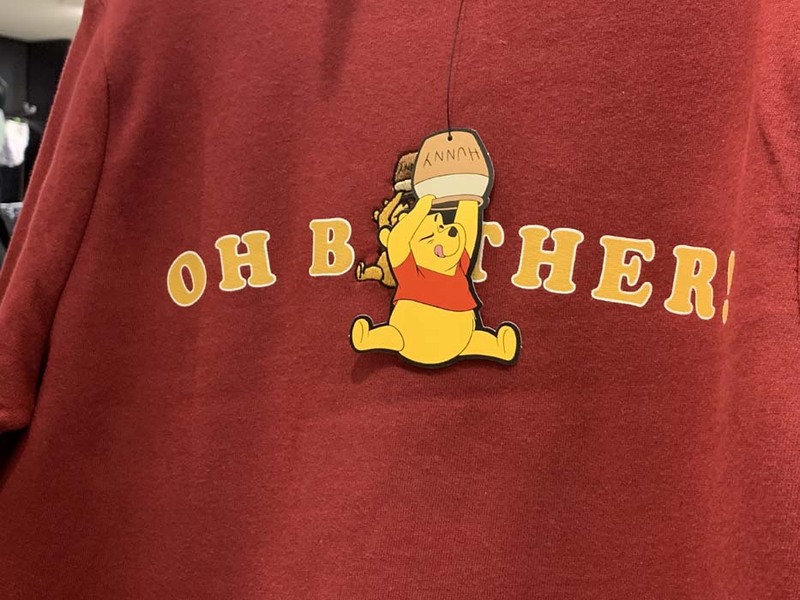 I think my favourite has to be the Winnie the Pooh sweatshirt. 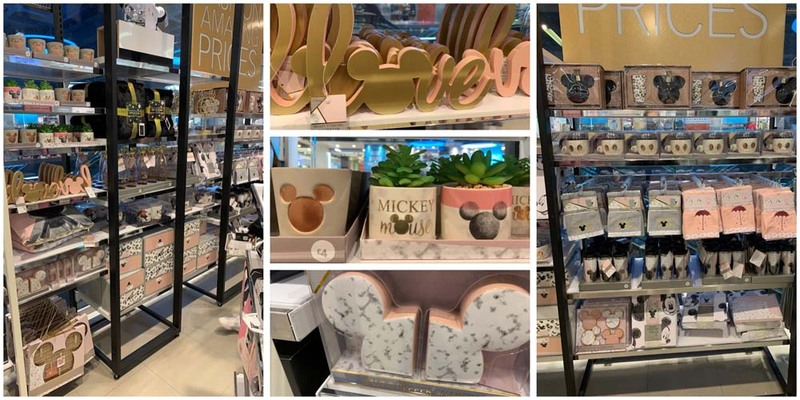 Most of the others bits I wasn’t massively in love with, which doesn’t usually happen in Primark! 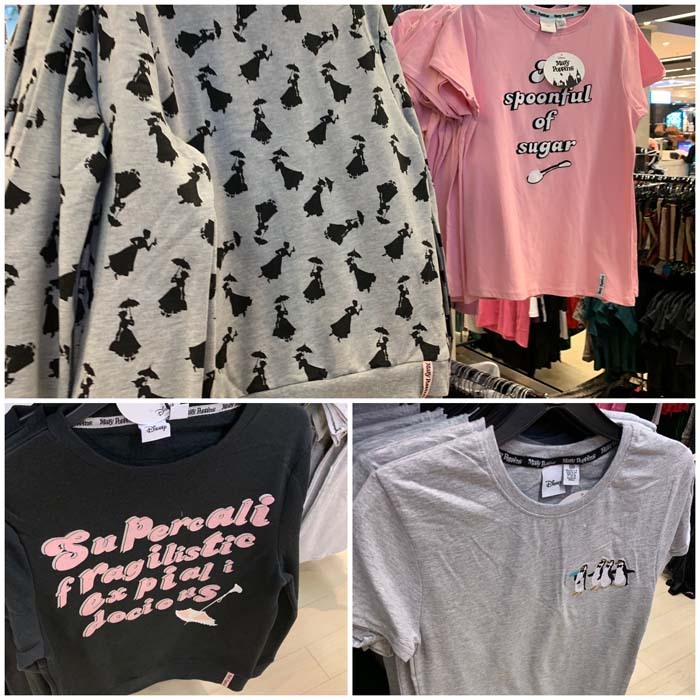 I’m waiting on the Mary Poppins Practically Perfect top to arrive, but it doesn’t seem to be very promising. 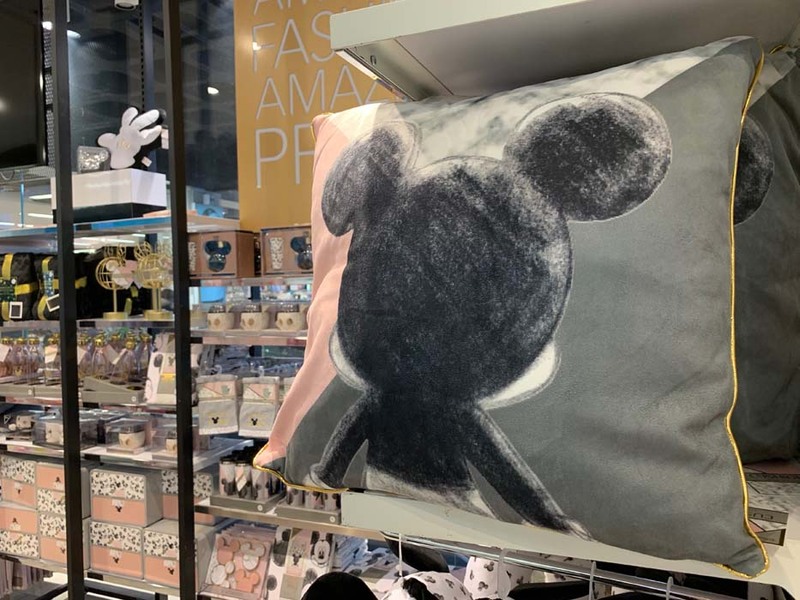 The new Mickey homeware range seems to be very popular at the minute. I’m not surprised though after seeing it in store. I managed to resist buying anything, but only just. I really wish I had a use for the drawer set. It is so lovely and one of my favourite pieces I’ve seen in a while. 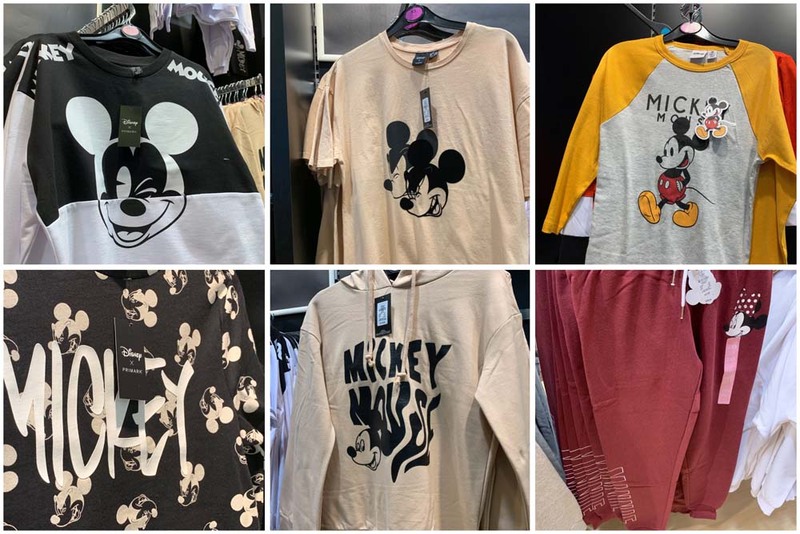 You could honestly go mad in Primark for Disney merchandise at the moment. They have pretty much anything you’d want, and as usual at all good prices. 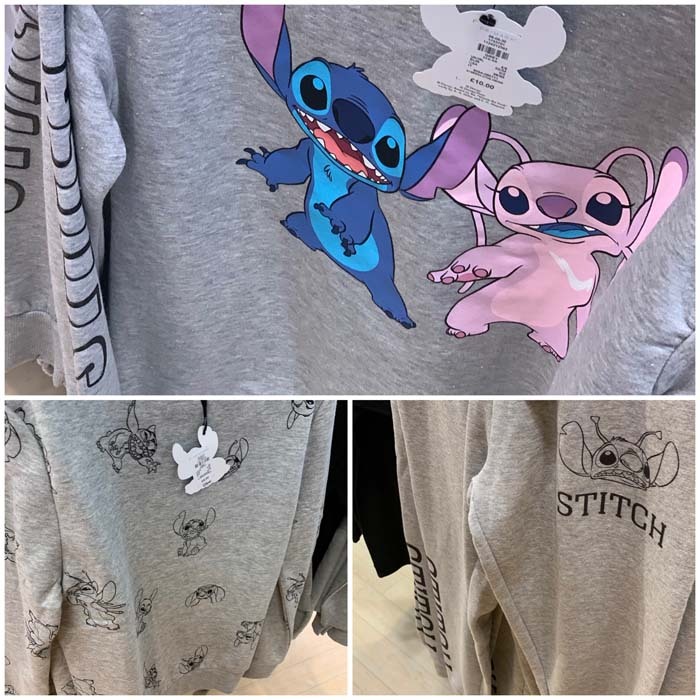 I found in the past couple of years that I’ve been drawn into merchandise very quickly, especially with the likes of Primark. This year I am making a conscious effort to think a little bit more carefully about my purchases. So far I think I’m doing well, hence the no purchases from this trip. I do still love seeing what the have, because I know there will still be a few pieces that I love and need! If this kind of post is something you’d like on a monthly basis then please let me know!